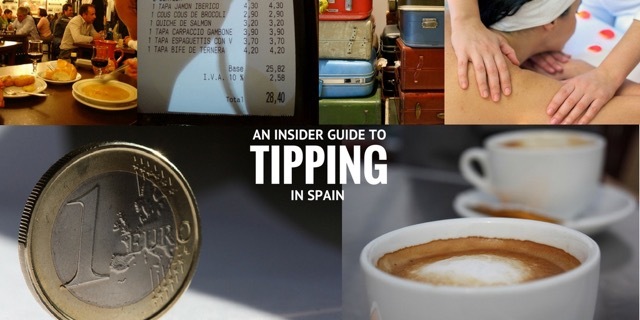 Handy guides and info on Spain that is non-location specific. Planning a trip to Spain? Want some help from a Spain tour operator? 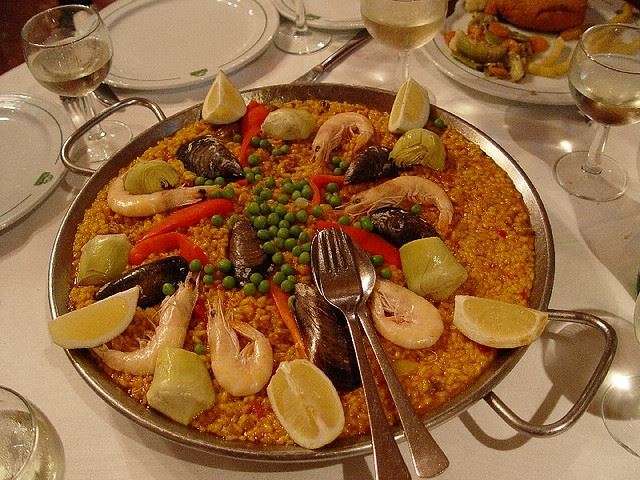 Take a look at the questions we at Totally Spain put to our clients when working on an itinerary. 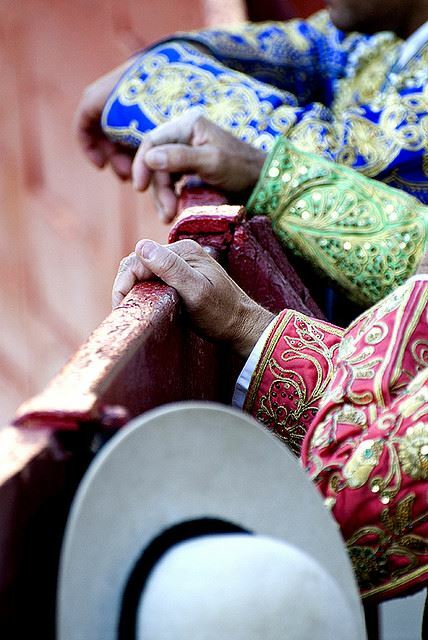 It might help you identify what you want to do, see and experience in Spain. And we also provide a checklist, to make sure you only book with an experienced company that cares about you, your likes and dislikes, and the type of Spain trip you want to take. We blog a lot about food. And museums. And places to travel to. But there’s another activity that most of us do when on holidays – that we haven’t touched on recently and that’s shopping. 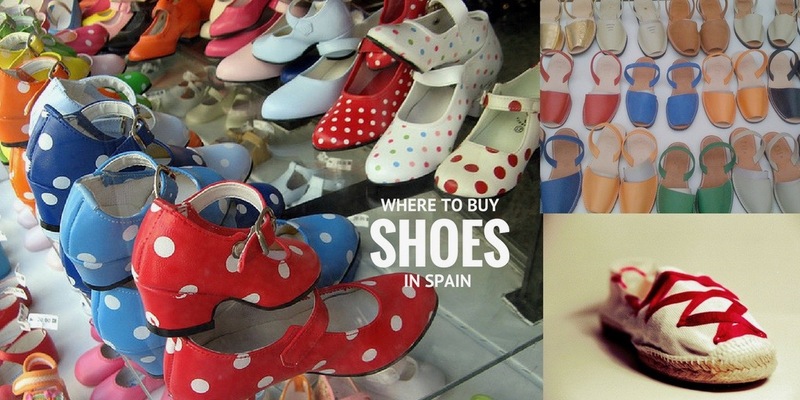 Love it or loathe it – if you’re looking to buy a quality keepsake in Spain – Spanish shoes are a pretty safe bet. Here’s what we’ve been highlighting to our clients ever since Totally Spain set up as a Spain-based travel specialist back in the year 2000. 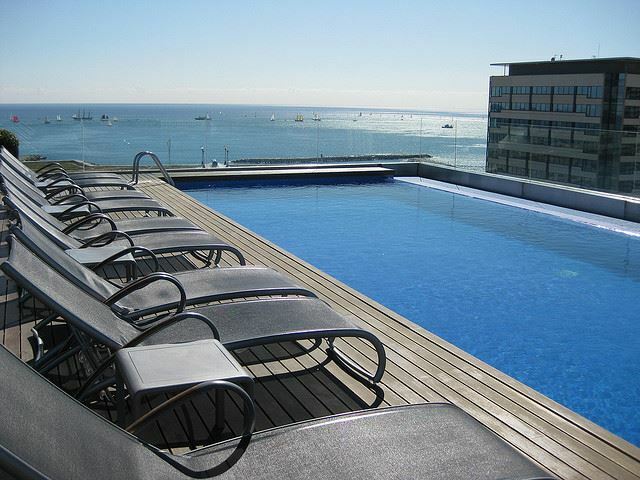 We’ve been booking hotel rooms in Spain for clients since the year 2000 and part of that process is briefing clients on what to expect when they book their hotels in Spain and what extras they can ask for upon arrival. Because most of our clients here at Totally Spain come from the US, the UK, Canada and Australia, our advice is coming from an Anglo-Saxon perspective.